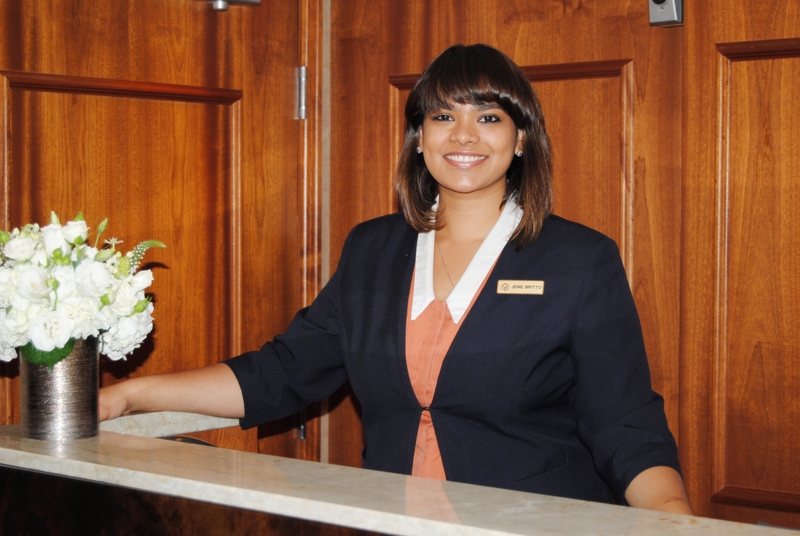 British Columbia Celebrates With “A Night To Remember!” to Conclude a Most Prosperous 2015 Year-End Celebration! (left to right) Fairmont Chateau Whistler Managing Director Mr. Norman.Mastalir; Mr. Ian Bartley, Fairmont Gold Supervisor; Mr. Dillon Carfoot, BC Regional Director and Chef Concierge at Oak Bay Beach Hotel; Ms. Andrea Torrance, Vice President, Operations Support, North & Central America Fairmont Hotels & Resorts. Another successful year for the Annual Vancouver Tourism Showcase! The 770 signed attendees came to The Vancouver Convention Centre East Building on Thursday May 5th to meet, explore, and learn about the 105 tourism industry vendors that participated in this year’s event. 40 Years in 40 Days – Day 20: 1996, Miguel Knudson is named Canadian Chairman of the LCD Foundation of the Americas. 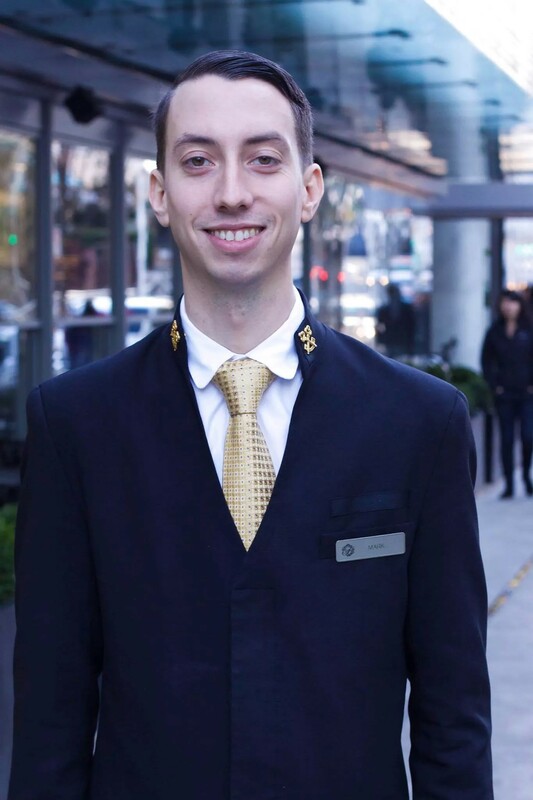 In 1996, Miguel Knudson, Senior Concierge at the Sutton Place Hotel, was named the Canadian Chairperson for the Les Clefs d’Or Foundation of the Americas. Miguel still holds that position today, so this is his 20th year on the Board of Trustees of the Foundation. 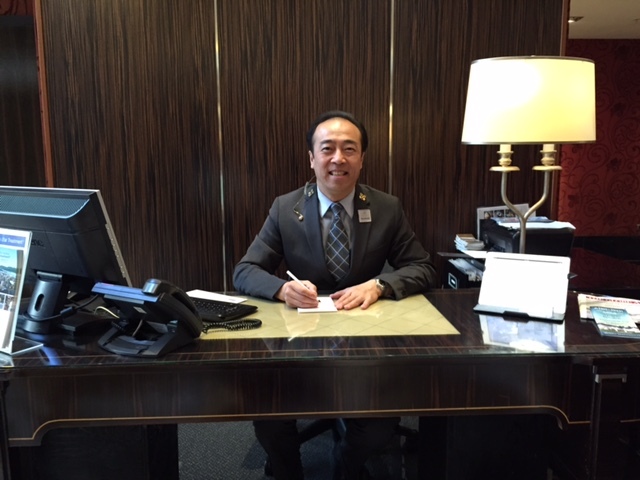 Bravo Miguel for representing Les Clefs d’Or Canada for 20 years! Day 12 – 1989: Western Canada (B.C. 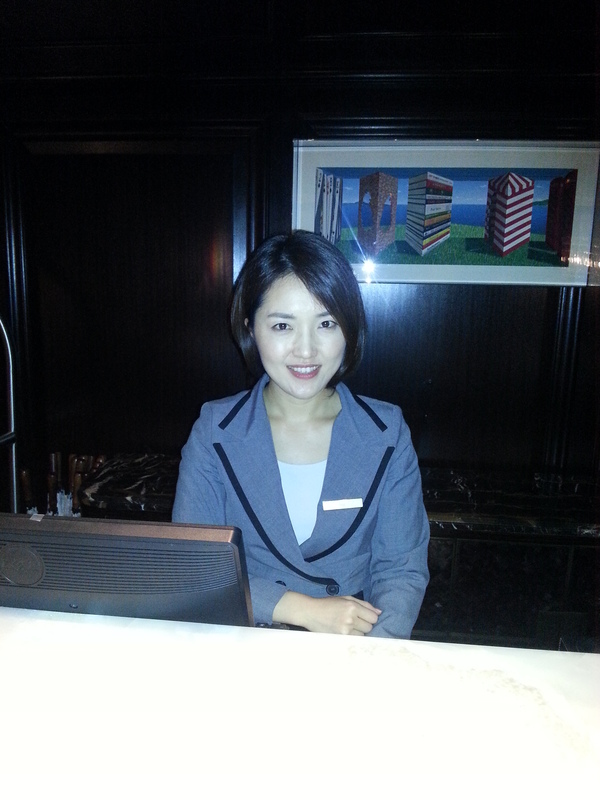 and Alberta) becomes the 3rd Region of Les Clefs d’Or Canada. 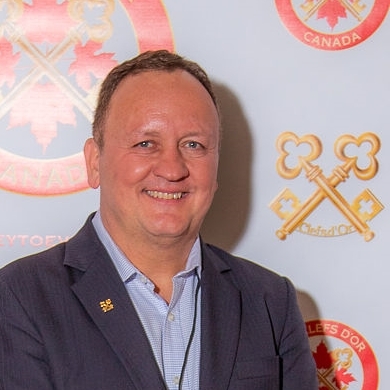 Western Canada, with 10 Members, mostly from the Vancouver area, was accepted in 1989 as the 3rd Region of Les Clefs d’Or Canada, named The Society of The Golden Keys of Canada at the time. Paul Gingras was elected the 1st Director of the Western Region. Some of the other founding members included: Diane Dillon, Bertine Hage, Louis Tremblay and Eric Johnson, who also became the 1st Member from Calgary, Alberta! Members from the BC Region look back at the 2015 Whistler Congress. The LCD Reporters Team for the BC Region: Mark Finn, Sue Yoon, Raymond Wong and Jenie Tracy.